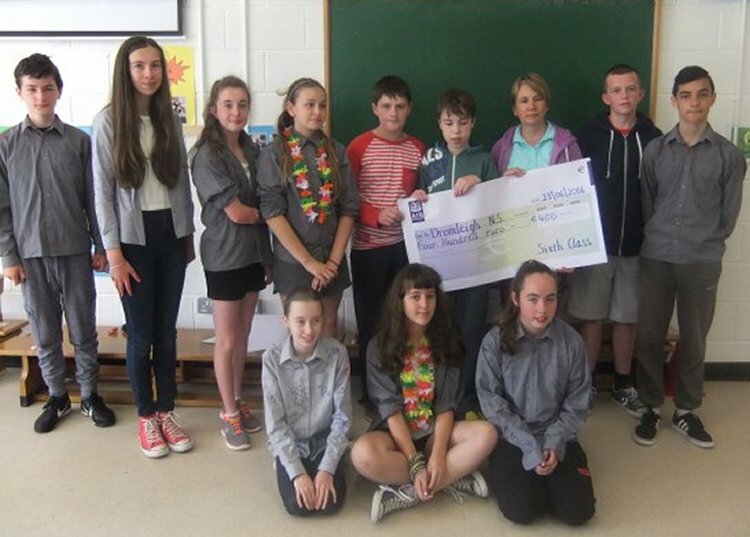 Dromleigh N.S. 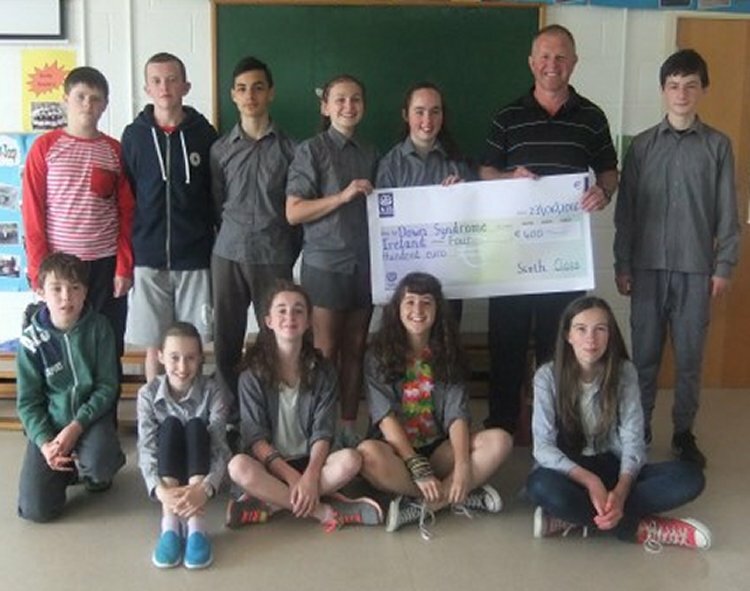 wish to acknowledge the community support which resulted in an outstanding €1,200 being raised by 6th class students at their recent Bring and Buy Sale. 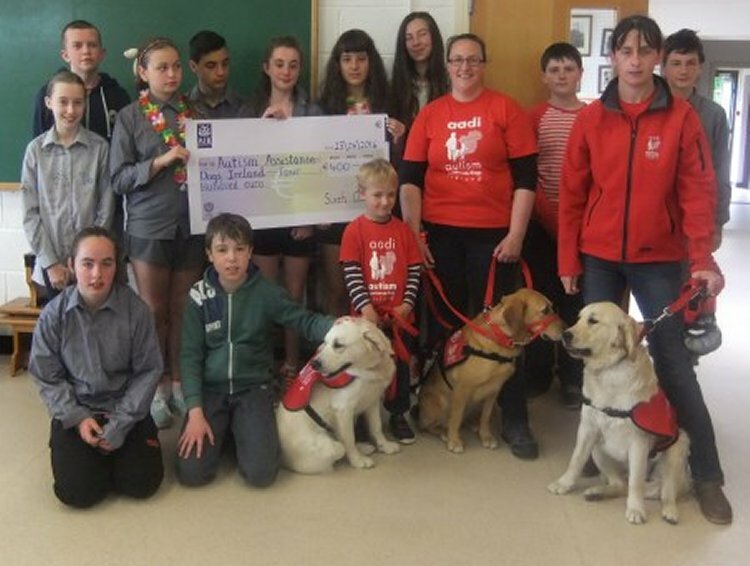 The money has been shared between Autism Assistance Dogs Ireland, Down Syndrome Ireland and the school.